In search of a new favorite Indian place? We've got you covered. From a cozy space in the back of a market to a large event venue and restaurant, these top spots have the flavors you crave. 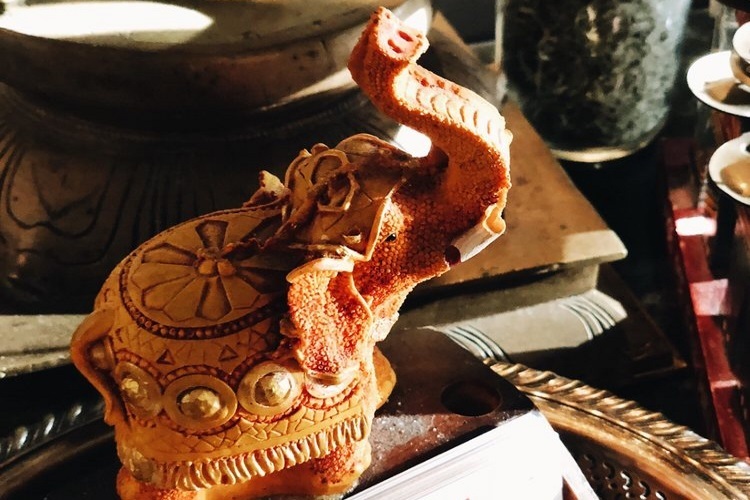 Hoodline crunched the numbers to find the top Indian restaurants around Fresno, using both Yelp data and our own secret sauce to produce a ranked list of the best places to venture when you're in the mood for butter chicken, biryani or even the sweet rasmalai. Topping the list is Standard Sweets & Spices. 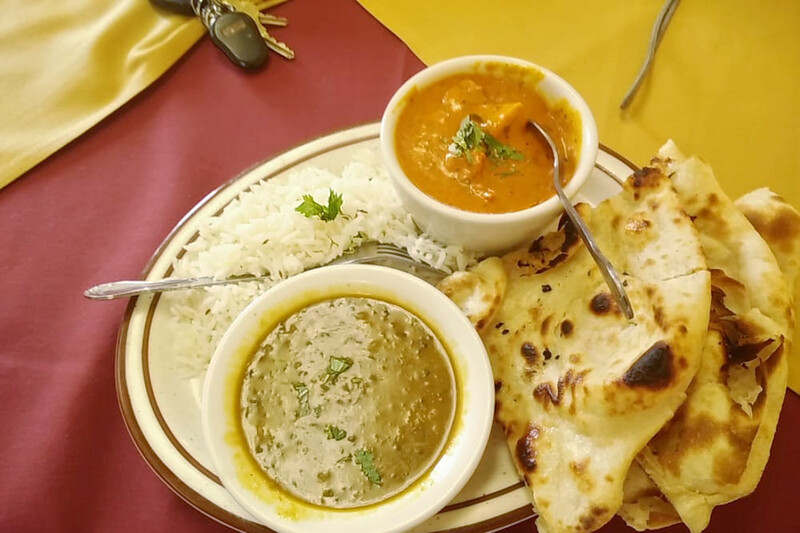 Located at 1819 E. Dakota Ave. in McLane, the combination Indian grocery store and restaurant is the highest rated Indian eatery in Fresno, boasting 4.5 stars out of 233 reviews on Yelp. 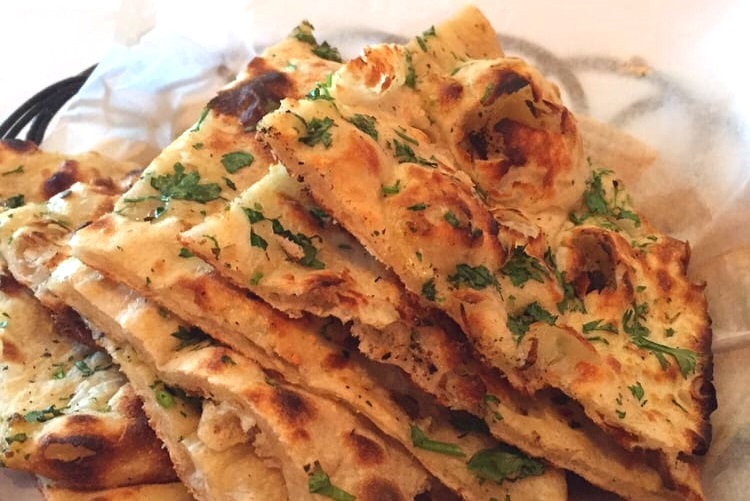 Yelpers praise Standard's samosas, aloo gobi and curry dishes like butter chicken, as well as its freshly made naan. No buffet here, though: Ordering and pickup takes place at a window, and the space supports only a few tables. Next up is India's Oven, situated at 3035 W. Ashlan Ave. in northwest Fresno. With 4.5 stars out of 131 reviews on Yelp, this Indian restaurant next door to an attached event venue has proven to be a local favorite. Many Yelpers give special mention to the fish pakora, garlic naan and goat curry, as well as the affordable price point and high quality of the lunch buffet. If ordering a la carte, India's Oven offers a wide variety of vegetarian options, like the mushroom masala or baked eggplant with onions and tomatoes. 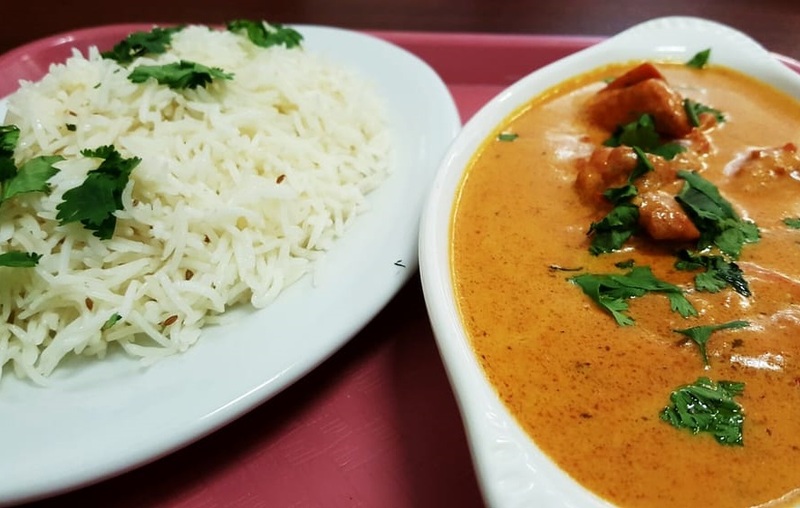 Star Indian Cuisine & Sweets Center, located at 5348 W. Spruce Ave., is another top choice, with Yelpers giving the mom-and-pop shop 4.5 stars out of 82 reviews. The popular butter chicken and the lunch specials, which come with rice, naan and daal (lentils), are standbys at Star Indian Cuisine. The restaurant, which also does catering, takes pride in its desserts, including rasmalai (a sweet cheese dumpling with a housemade toasted cashew sauce). Indian eatery Tandoori Night is another popular go-to, with four stars out of 244 Yelp reviews. 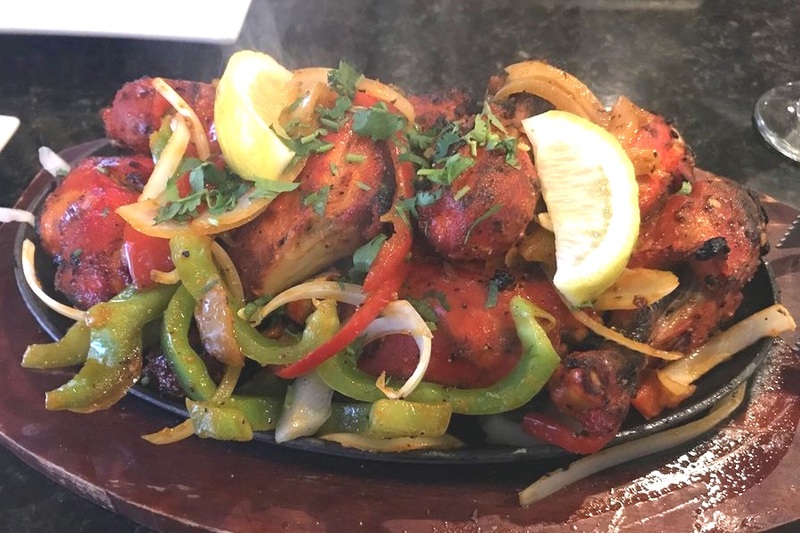 The lunch specials are a favorite with Yelpers, as are the tandoori shrimp and chicken tikka masala, although a few reviewers complained of the prices. Head over to 6751 N. Blackstone Ave. to see for yourself. Finally, there's Brahma Bull, which has earned four stars out of 203 reviews on Yelp. Yelpers praise both the lunch buffet and the dinner combos for the generous portions, reasonable prices and quality of food. 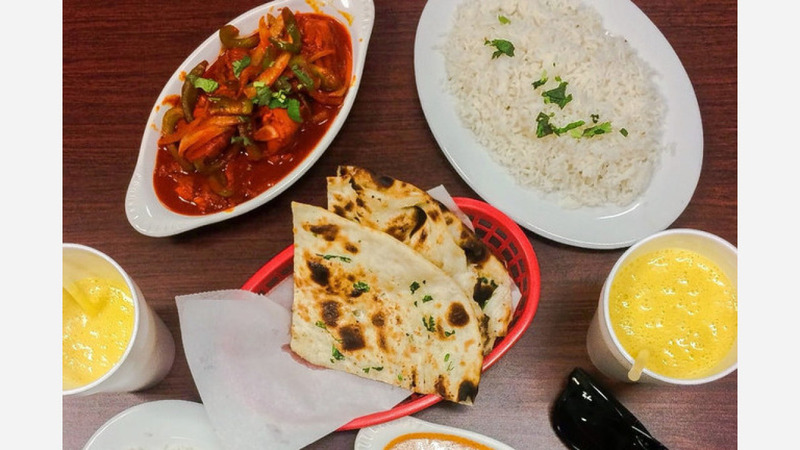 You can find the family-owned Indian spot at 3050 W. Shaw Ave., Suite 108.